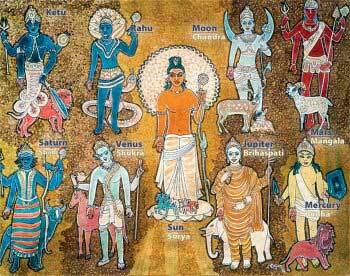 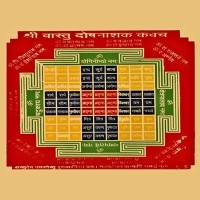 If you are suffering from Vastudosha than with the usage of Vastuyantra you can eliminate the ill effects of the dosha. 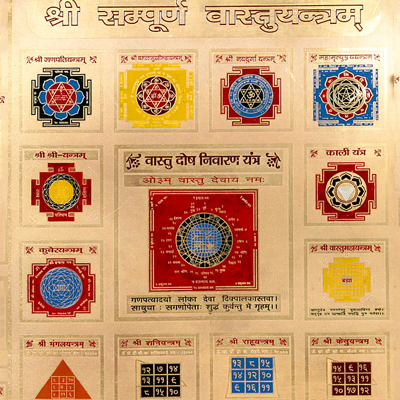 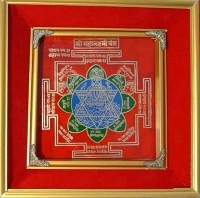 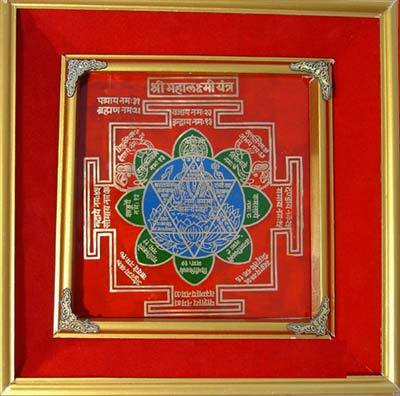 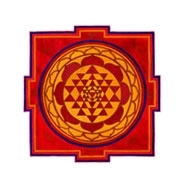 A vastuyantra is a sacred object that refutes the weaknesses and harmful effects of the Vastudosha. 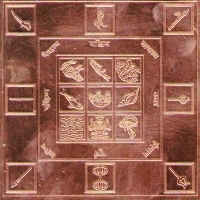 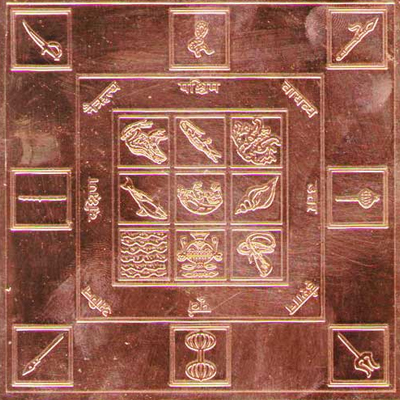 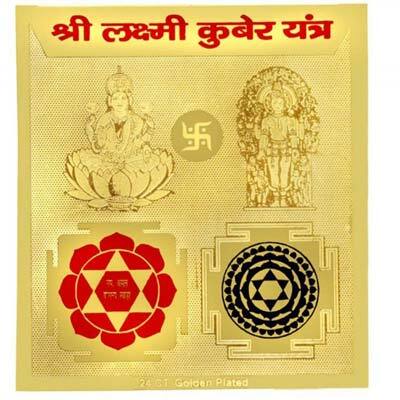 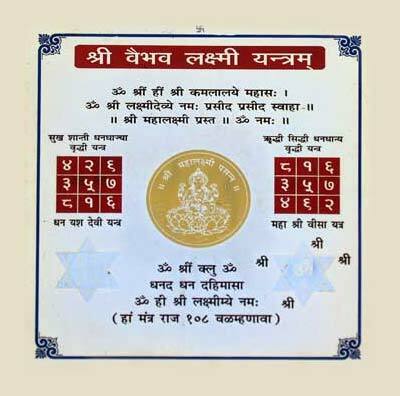 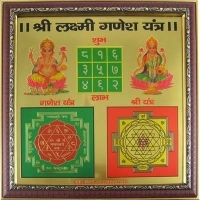 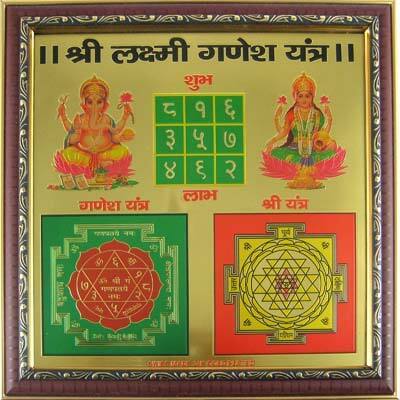 The Vastuyantra is made of gold, silver, copper or any metal which helps in discarding the bad effects of the Vastudosha, if your house or office built in a wrong placement, than Vastuyantra, is the answer for you. 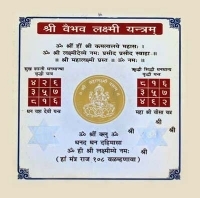 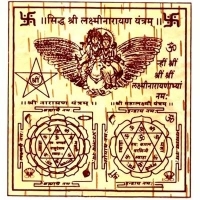 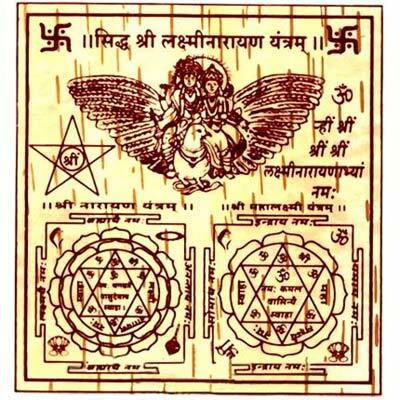 For example, if you have constructed your house in a wrong direction then it cannot be easily rectified or replaced, in this condition Vastuyantra can be a saving grace. 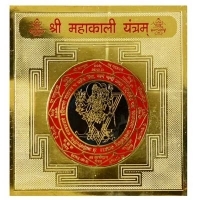 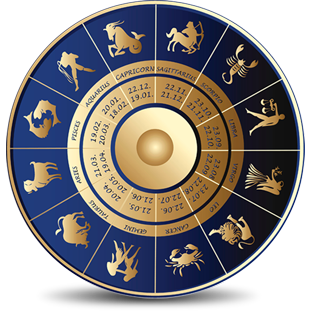 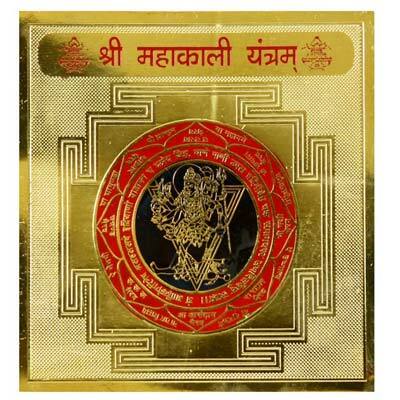 At VidhushiVastu and Astrologer, you will find a variety of yantras like DurgaBisaYantra, GaneshaYantra, Lakshmi Narayan Yantra, Vishnu Yantra and several others with the maximum quality of pure and polished gold, silver and copper. All the yantras have enormous power to heal faultiness of Vastu in a house and render continuous success, compassion, and eternal bliss.